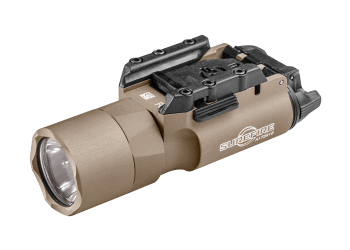 The new and updated powerful and versatile X300 Ultra LED 1,000 Lumen Weapon Light features a high-performance LED that generates 1,000 lumens of stunning white light focused by a Total Internal Reflection (TIR) lens to produce a tight beam with extended reach and significant surround light for peripheral vision. 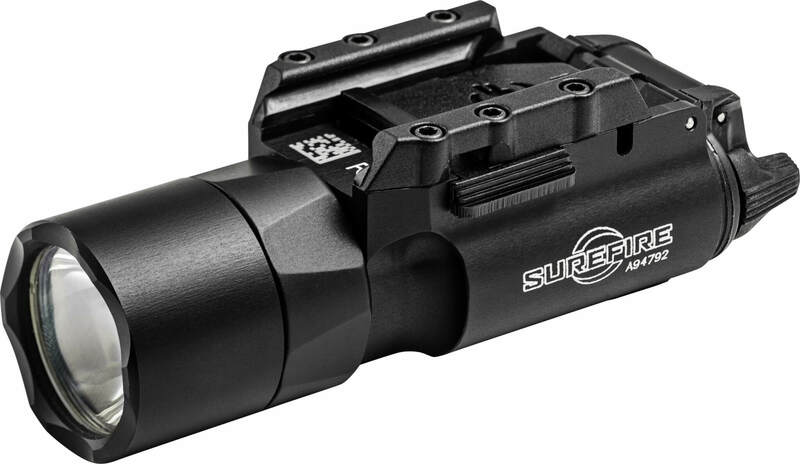 The virtually indestructible and highly efficient LED on this Tactical Weapon Light from Sure Fire generates tactical-level light-more than enough to overwhelm an aggressor’s dark-adapted vision-for 1.5 hours per set of batteries. 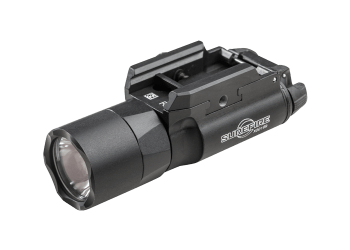 The high-strength aerospace aluminum body on the Sure-Fire 1,000 Lumens X300U-A Weapon Light is Mil-Spec hard anodized for superior toughness and is O-ring and gasket sealed to make it weatherproof. 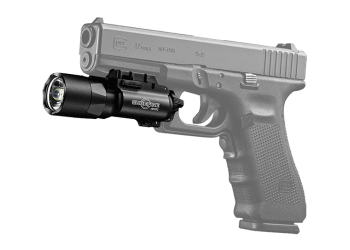 This Sure Fire Gun Light is also versatile and can be attached to a pistol or a long gun since its Rail-Lock system permits rapid attachment to and removal from either Universal or Picatinny rails. 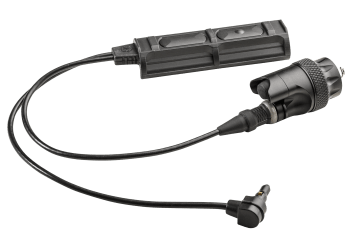 Its integral ambidextrous push/toggle switch provides one-finger operation for either momentary or constant-on operation. 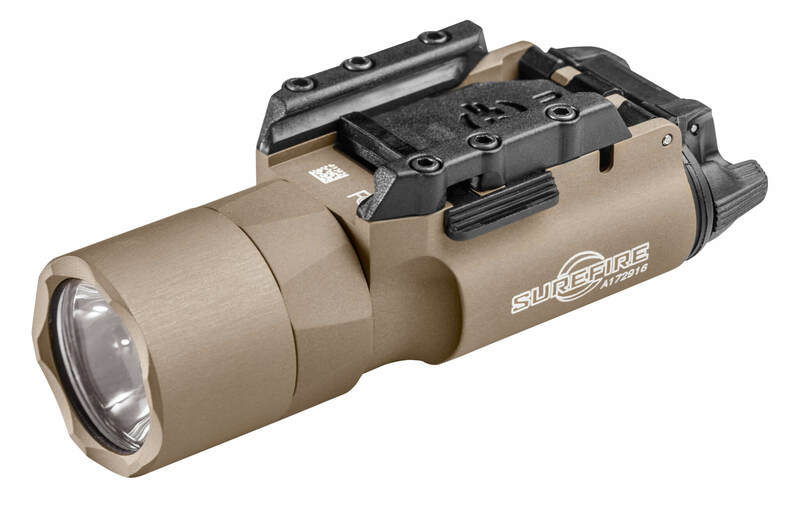 Optional DG grip switches are available for use with a pistol, and an XT07 tape switch permits the SureFire X300 Ultra Gun Light to be activated when attached to a long gun without altering your grip on your weapon. 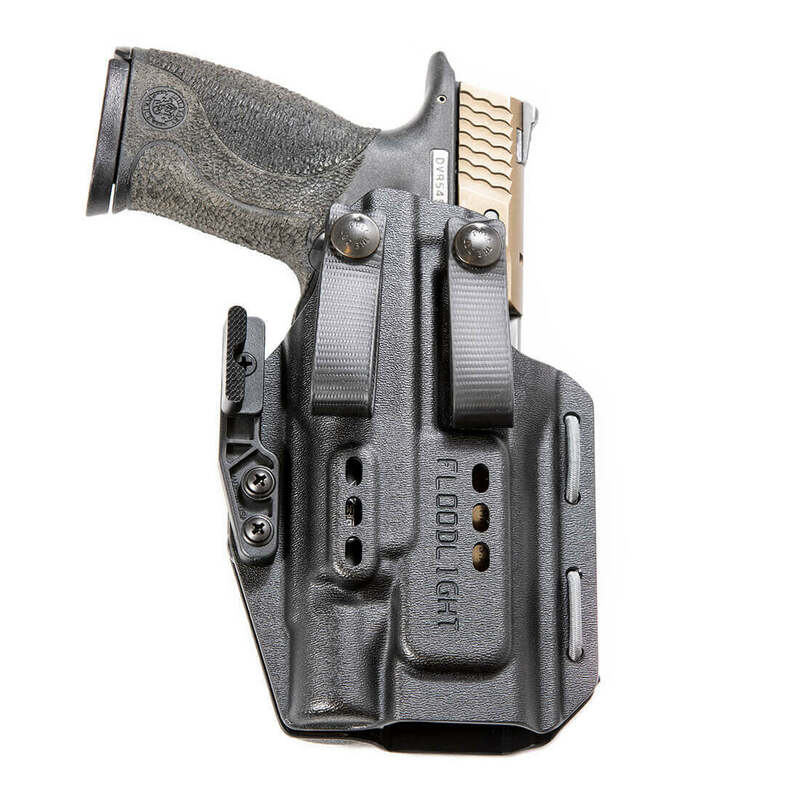 Available in both black and tan (FDE). 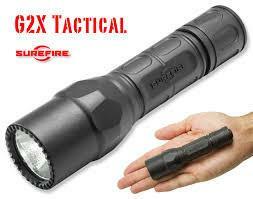 Received my 1000 lumen Surefire X300U-a from Big Tex. Awesome light!! Big Tex is truly a great company to deal with. They have great customer service and super fast shipping. If I need anything firearm related I alway check them first!! Very fast delivery and advertised continuously on how many lights were in stock!! Very easy transaction. 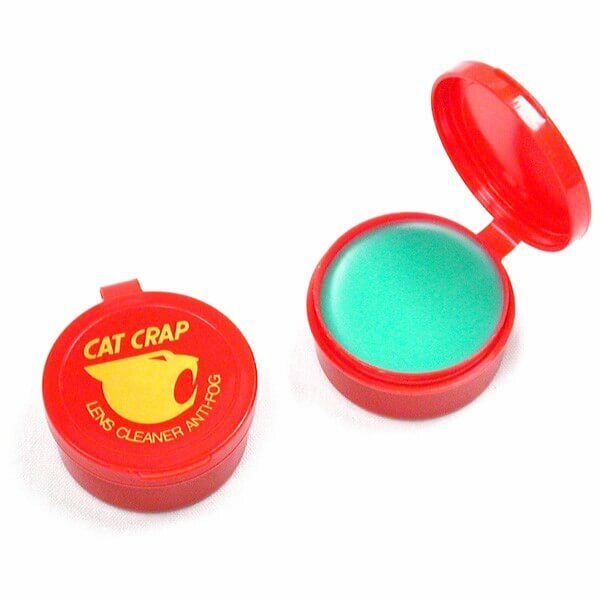 Fast shipping and delivery. Great experience. Quick shipping no problems with the light. The best keep getting better! Better throw and flood, and it kept the same footprint as the older Ultra models. Buy with confidence, and buy from BigTex! I have ordered from Ike many times, and the experience is always great, my questions and concerns are answered quickly, and nobody ships as fast as Big Tex Outdoors. As always Big Tex offers tbe best price, fast shipping, and awesome CS. This is my 2nd 1000 lumen X300U, and for good reason. 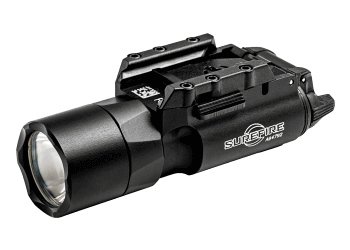 Surefire makes the best weapon light, and I trust my life to nothing else. 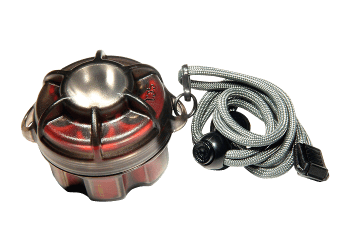 Fast shipping, excellent customer service, and a light that is the industry standard.